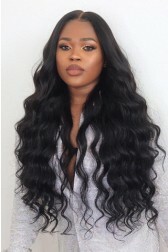 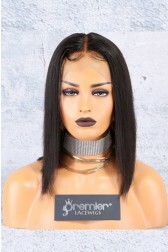 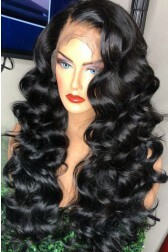 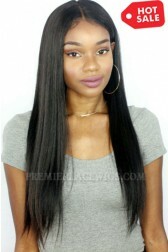 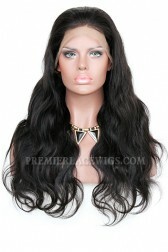 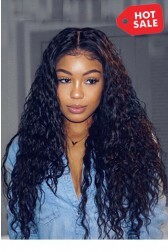 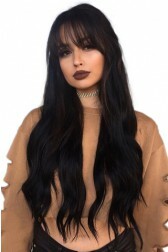 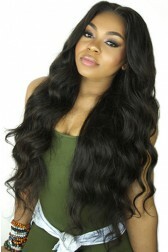 What is a 360 lace wig? 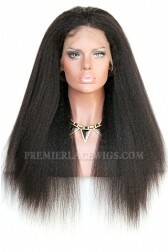 360 lace wig is not a full lace wig and not lace front wig. 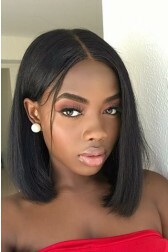 Actually, it is between of them. 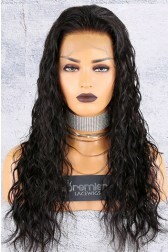 There is a 360°circular lace at the perimeter, so you can part hair freely in the front, sides, and back. 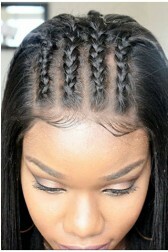 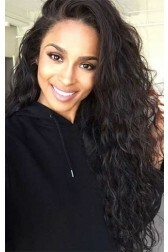 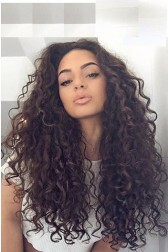 But it is hair weave at the top of the head which can make the wig look fuller.